How do you normally spend your Valentine’s Day? Quinn and I have never really been big celebrators. We usually stay home and treat it like most other days. I’m sure we’ll cook a nice dinner and have a nice wine. Maybe watch a movie. But, I can pretty much guarantee you that there will be dessert. As I’m sure you’ve noticed, you won’t see a lot of holiday-specific desserts around here. You aren’t likely to see any heart-shaped or red baked goods for Valentine’s Day. That’s just not my thing. 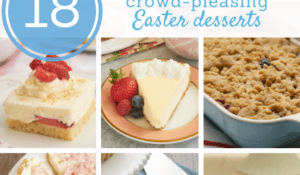 Instead, I prefer to offer you some dessert suggestions that are absolutely wonderful for Valentine’s Day or any other day you deem dessert-worthy. 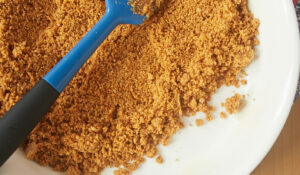 No matter how you spend your Valentine’s Day, you can always make it special with a homemade dessert. 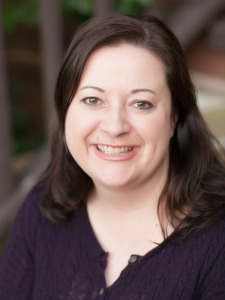 Here are 14 of my favorites for the big day. I should warn you that there’s going to be quite a bit of chocolate here. That’s a Valentine’s Day tradition that I can really get behind. 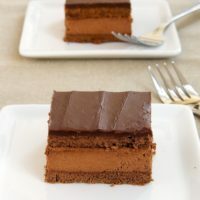 If you’re looking for a wonderful chocolate experience, then try this Flourless Chocolate Cake with Chocolate Ganache. Quinn and I had a similar cake on a date night last summer. It was the perfect ending to a special meal. 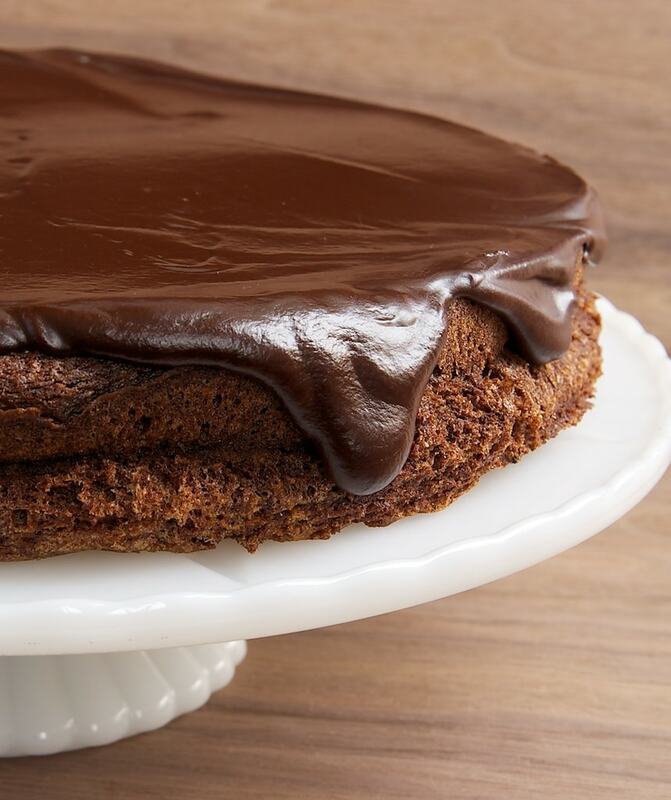 This cake is rich and decadent and all about the chocolate. 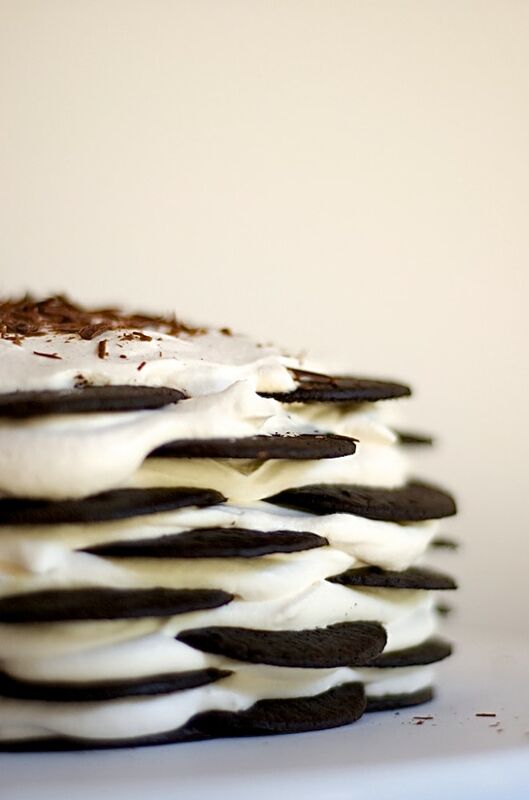 Chocolate Wafer Icebox Cake is such a nostalgic favorite. And, it couldn’t be simpler! Layers of chocolate wafer cookies with plenty of sweetened whipped cream stack up for a simple and sweet treat. 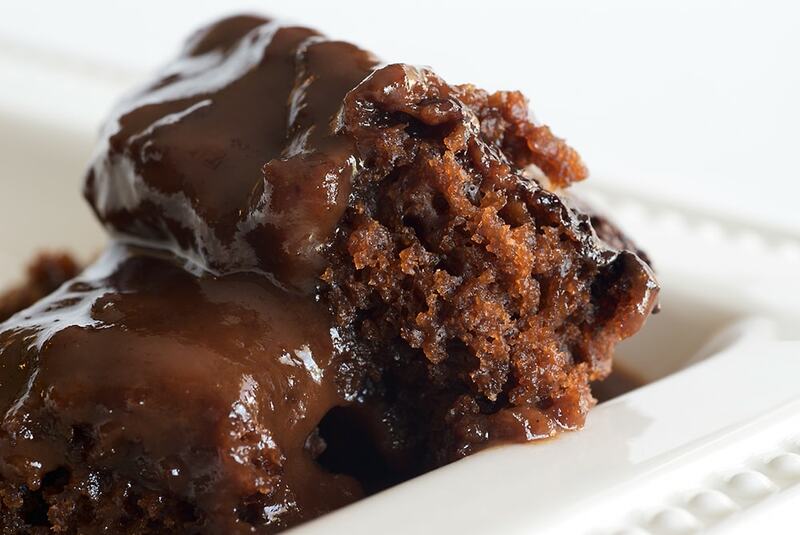 Plus, you can make it the day before and not have to worry with making dessert for your big meal. Win! One of my favorite things to pair with chocolate is caramel. Even better is salted caramel. 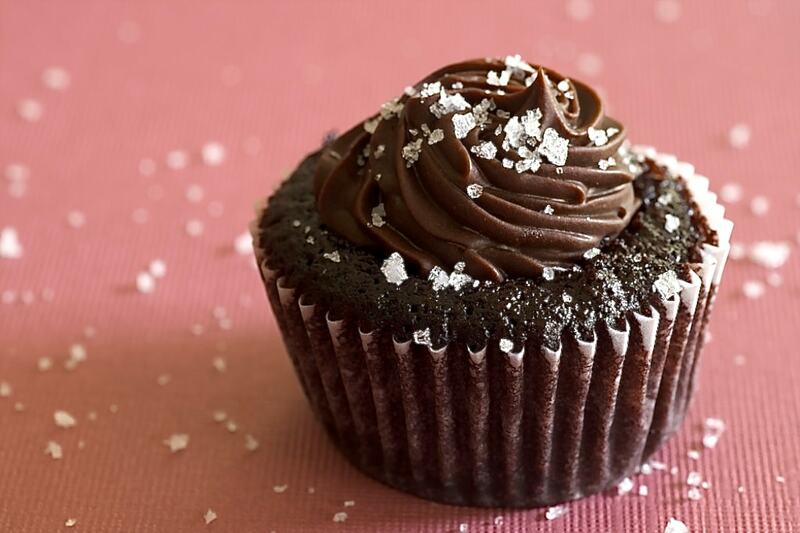 These Chocolate Salted-Caramel Mini Cupcakes are made up of dark chocolate cupcakes filled with salted caramel, then topped with a rich chocolate frosting and an extra sprinkling of salt. 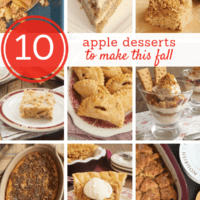 They are one of my all-time favorite special occasion desserts. 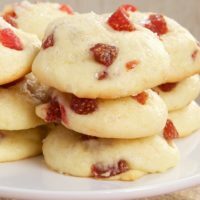 I recently shared Strawberry Cream Cheese Cookies with you, but they certainly bear repeating. 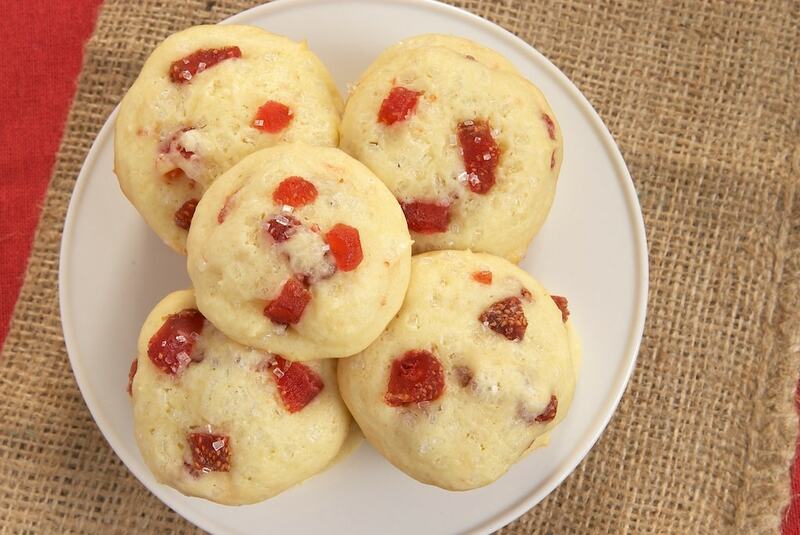 Dried strawberries add a nice sweet bite and a burst of bright red to these cake-like cookies. Whip up a batch to share with your favorite Valentines. This simple Chocolate Charlotte always seems so elegant to me. It’s a beautiful dessert that’s just as delicious as it appears. It’s another great make-ahead dessert. 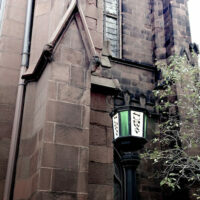 Plus, it’s sure to impress. My Valentine’s Day touches with desserts tend to be a bit more subtle. 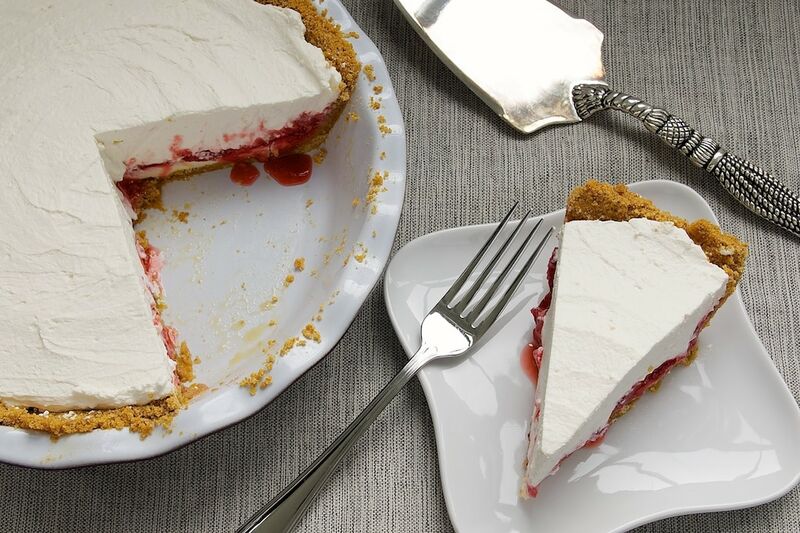 A nice little burst of bright red makes Strawberry Icebox Pie a lovely choice if you’d like to include a little holiday color. 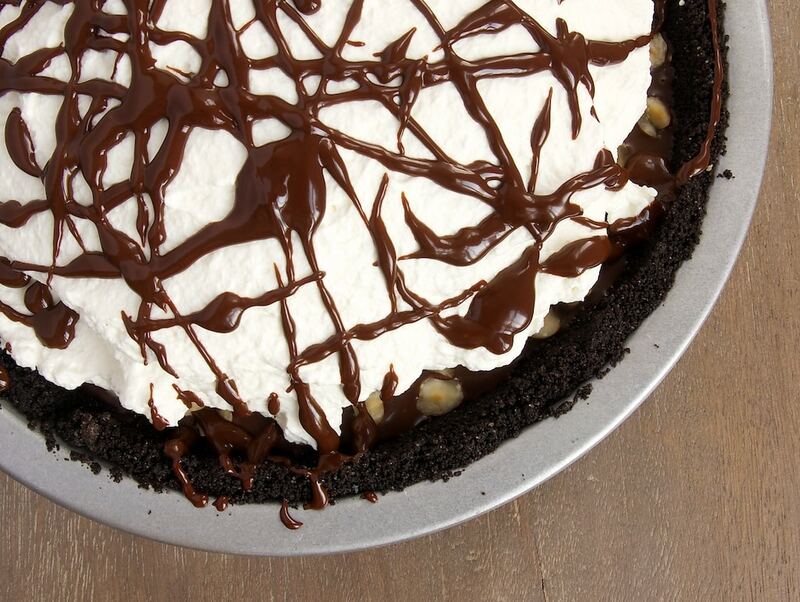 This pie features layers upon layers of deliciousness. It’s at its best with fresh strawberries, but frozen will work if you don’t have access to fresh. 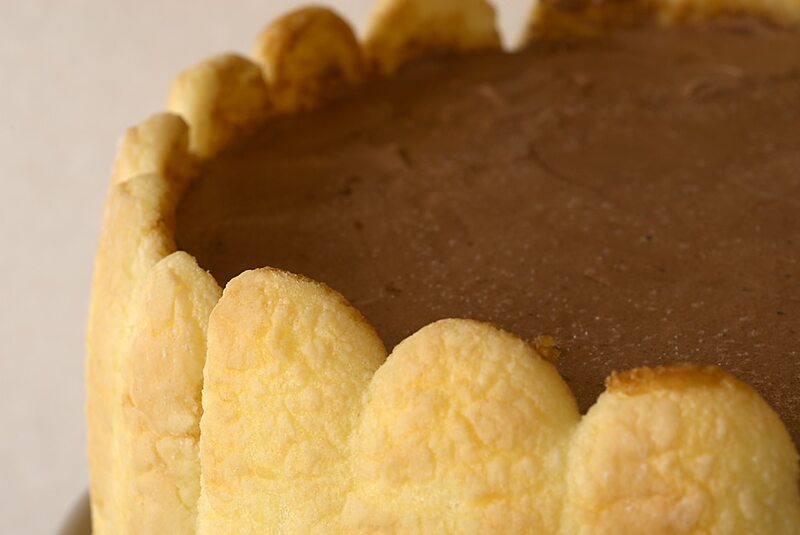 Much like the Strawberry Icebox Pie above, Chocolate Hazelnut Black-Bottom Pie is delicious cold dessert that is made in advance. This one is really simple to make, too. Just fill a chocolate cookie crust with a rich chocolate ganache, top with toasted hazelnuts and sweetened whipped cream, and you’ve got quite a memorable dessert. 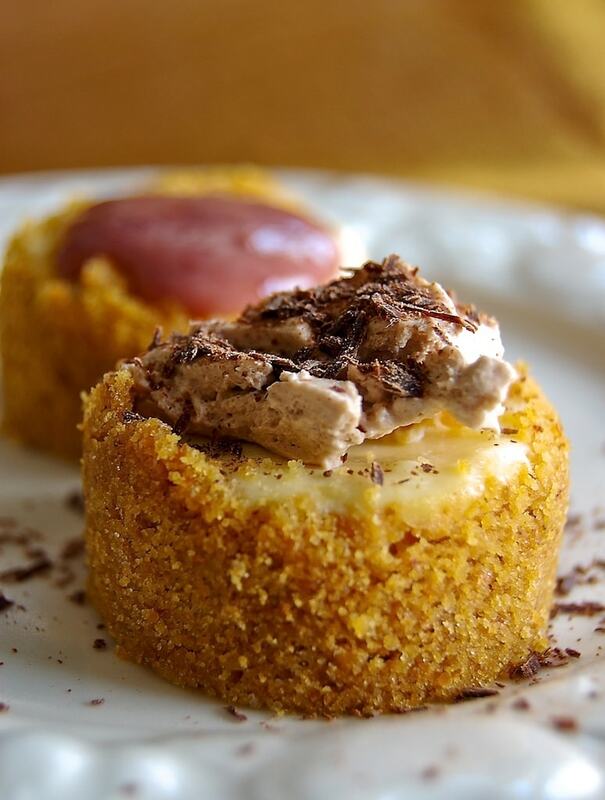 Giandua Souffles are one of my favorite fancy desserts. Somehow just saying you made individual soufflés seems so impressive, doesn’t it? In case you didn’t know, “giandua” is just a word for chocolate and hazelnut. These beauties feature a lot of chocolate and a bit of hazelnuts. 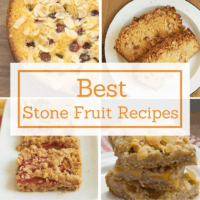 You can get these ready to bake and keep them refrigerated until dessert time. Then, just pop them in the oven and you’ll have freshly baked warm soufflés to enjoy. 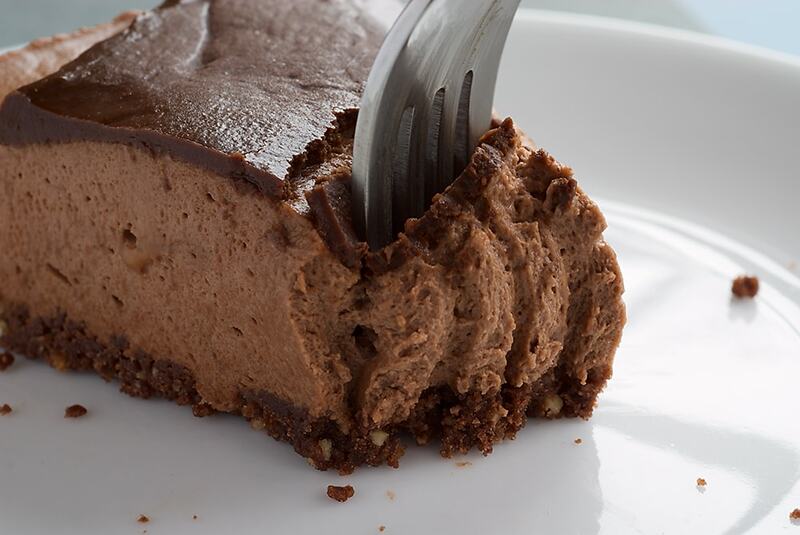 I don’t know about you, but I’ll take any excuse to have cheesecake. 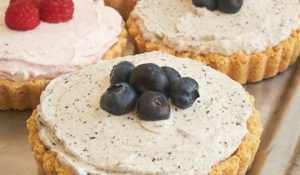 For Valentine’s Day, make these Mini Cheesecakes and serve with your favorite topping. This is a long-standing go-to recipe for me. It’s just the thing for so many occasions! It’s hard to express adequately how much Quinn and I adored this Chocolate-Glazed Hazelnut Mousse Cake. It’s a wonderfully delicious almost-no-bake dessert that is bursting with chocolate and hazelnut flavor. Not only does it taste so very good, but it is also gorgeous. Who wouldn’t love a slice of this? Chocolate Cobbler is one of those magical desserts that gives you a very big dessert return on a very small effort investment. All the ingredients essentially just get put into a pan and baked, somehow transforming into this lovely, chocolate-y, warm, gooey dessert. It is SO good. Seriously, just make it. 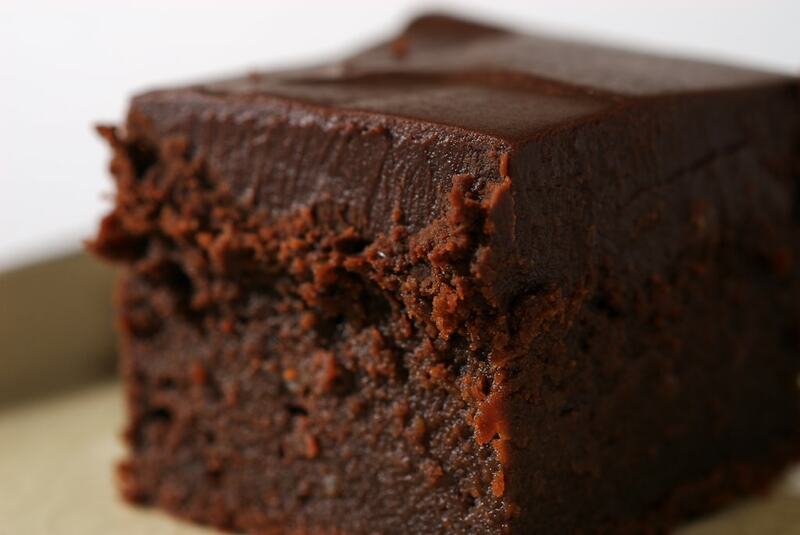 Chocolate Mascarpone Brownies are one of my favorite super-rich, super-chocolate desserts. You might not think brownies are worthy of a special occasion, but these certainly are. Dark brownies mixed with sweet mascarpone cheese get topped off with a beautiful chocolate ganache. I think I’m salivating just thinking about them! If you’re looking to go the non-chocolate route, I highly recommend these Individual Italian Cream Cake Trifles. 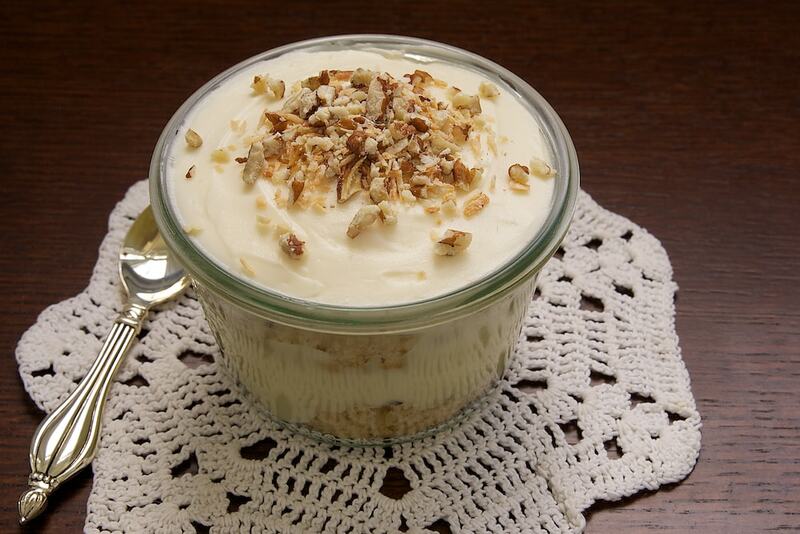 That favorite cake gets deconstructed in luscious layers of cake, pecans, homemade vanilla pudding, and cream cheese. They’re sweet and nutty and pretty and just plain good. 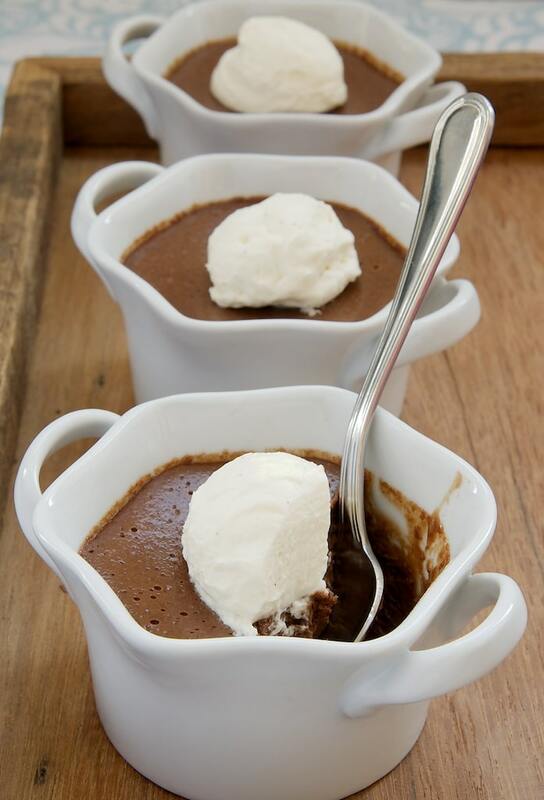 Last, and certainly not least, is perhaps my favorite simple yet stunning dessert – Chocolate Pots de Crème. They are so smooth and creamy and chocolate-y. These individual desserts are the perfect excuse to break out the really good chocolate. This is another great make-ahead recipe, too. And, did I mention how very, very good they are? Oh, my. 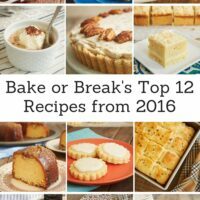 I hope you’ll find some inspiration among these favorite recipes. Whatever you make, share it with someone you love and have a very happy Valentine’s Day! I’m like you-I don’t really do themed desserts. Wow! You’ve done it again with this compilation! That chocolate pudding up there ^…WOW! And, I’ve always wanted to make chocolate charlotte. Just not sure we have those kind of lady fingers available here. And, you’ve reminded me to send out my valentine’s day card. I missed the xmas card and then missed the season’s greetings card, so I figured why not valentine’s day cards instead. 🙂 Have a wonderful week! 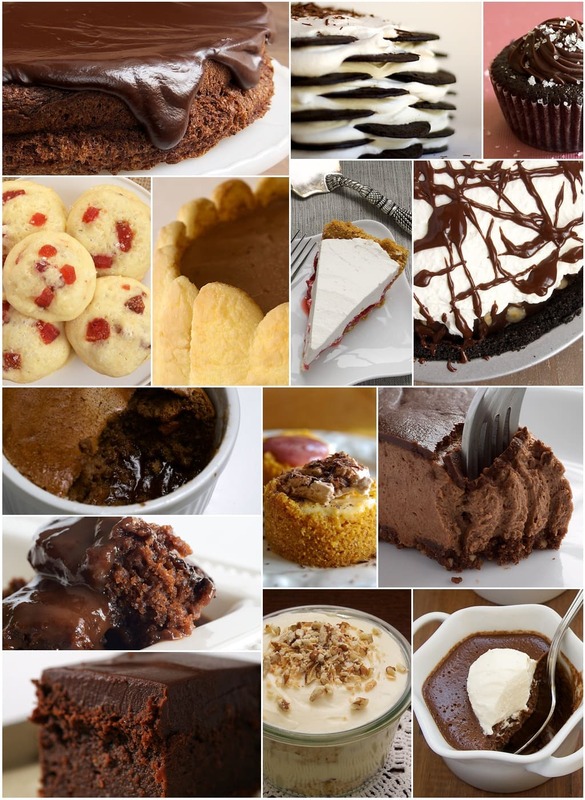 I’m not big on desserts, but wow, I’d dive in to any of these. Great lineup. I’m partial to that icebox pie. Wow, there’s nothing on this list that I don’t want in my tummy RIGHT NOW! 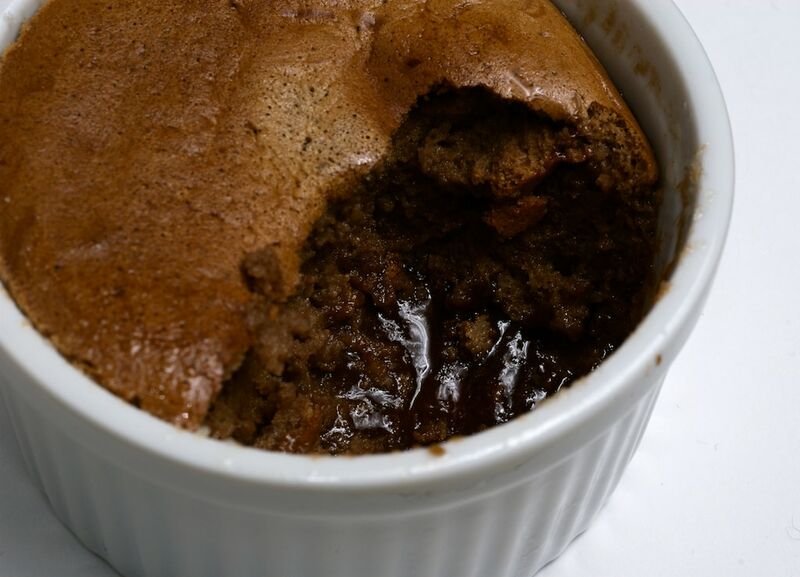 Oh man, that Gianduja soufflé look so good. I love that flavor! My hubs and I don’t really do anything special for Vday either…usually we try to go out to dinner before the actual day to avoid the crowd. But I agree, the best way to spend it is at home w/ a movie and dessert. Happy Valentine’s Day to you and Quinn! Chocolaty goodness is Goid enough for me for Valentines Day. Or really anyday.